The Fair Board Office located at 311 Mill Street, Piketon will be open on Mondays and Wednesdays starting July 3rd from 2:00 – 7:00. All fair related tickets will be on sale. Season, Membership, concert tickets for Smithfield & Chris Lane. 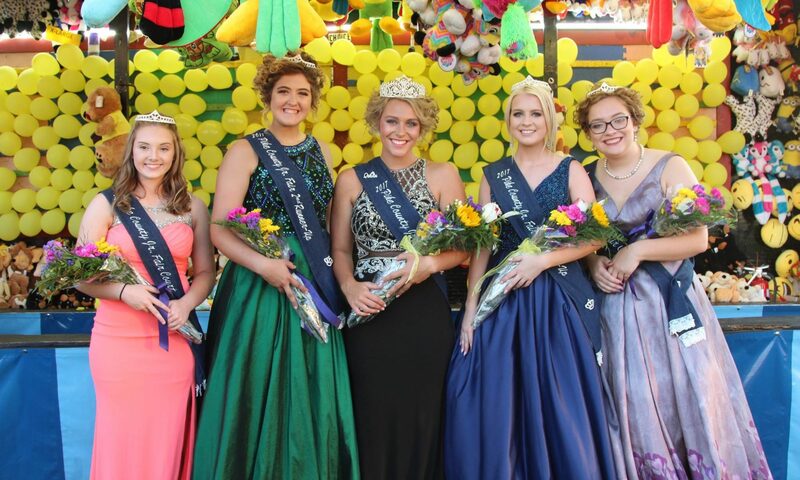 Previous PostPrevious Welcome to the new Pike County Fair website! Thank You To All Our Trophy Sponsors!